The beauty and expanse of Yosemite National Park is awe-inspiring. 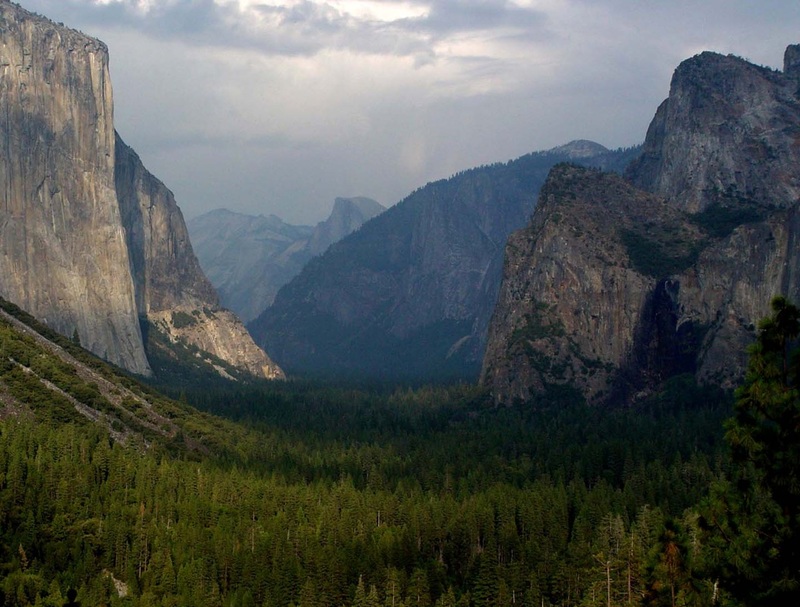 Towering rock out-crops and breathtaking landscapes await you at Yosemite. Enjoy this Yosemite Valley wallpaper for your desktop background.